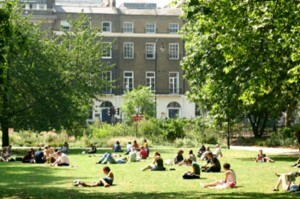 Londons Gardens - Gordon Square - Londons Gardens and Parks Near London. | Londons Gardens and Parks Near London. 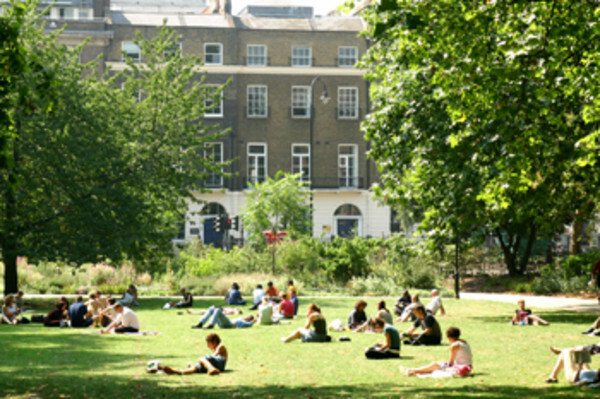 Londons Gardens – Gordon Square is a fantastic little mini garden within London known and used by locals.